Cheerful Weather For The Wedding stills, screencaps and promotional pictures. 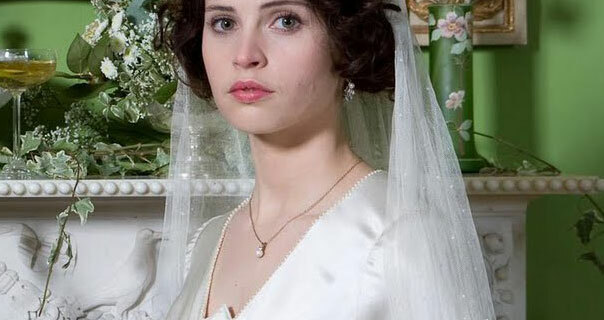 Actress Felicity Jones stars as Dolly. Her character struggles with her choice of partner on her big day. Dolly choose between Joseph and Owen.